The DBAL-D2'S Infrared (IR) and visible laser pointers are "slaved" together or co-aligned which means you can go out in daytime and zero the visible laser and the IR laser will be zeroed as well. 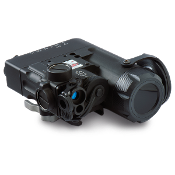 The infrared (IR) illuminator is adjustable from 2° to 30° with a simple twist, meaning that flooding large close-in areas or concentrating the IR illumination beam on a target that's further away takes only a few seconds. Range- IR illuminator- less than 1,000 yards. 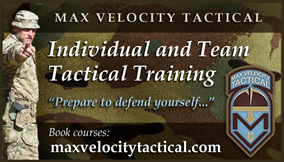 Range- visible green laser- up to 750 yards.